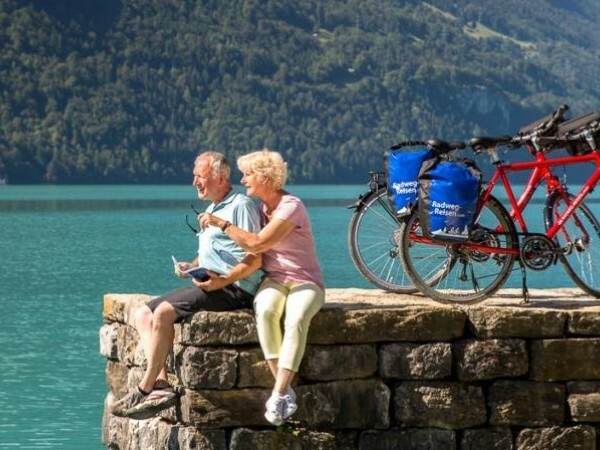 Freewheel have several cycling holidays in Switzerland which concentrate on the dramatic Alpine scenery of the Bernese Oberland and the beautiful lakes. You can choose a single-centre holiday based in Interlaken, a superb ride from Gruyeres to Interlaken passing through Gstaad, a holiday in Lake Maggiore staying in a fabulous 4 star hotel or ride from Basel to Locarno. Some of our holidays include a magnificent excursion by train, coach and cable car to the summit of Schilthorn. The views from the famous revolving restaurant at the top are absolutely breathtaking! 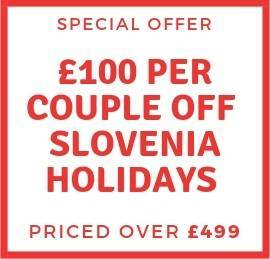 We ensure that you will see some of Europe's most remarkable mountain scenery without having to cycle up impossible gradients. In Switzerland you cycle along valleys and lakesides, using the excellent train service to avoid any serious climbs. Transfers are often included as well as some superb excursions. You can also choose our great value half-board options on tours in and around Interlaken, and extend your holiday by one night to include a journey on the most famous Swiss train ride of them all - The Glacier Express, with lunch included on board. 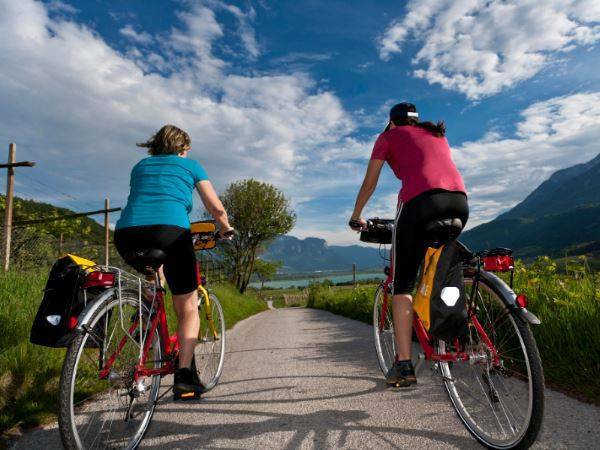 All cycling holidays in Switzerland include at least B&B accommodation, maps, route guides, bike hire and luggage transfers (if applicable). Optional extras such as E-bikes are available for a surcharge.